A lot of travelers love to hike on mountain peaks and now it is common to explore Alaska through ice hiking. This is a new experience for people who enjoy seeing the sun rise at the icy peak. 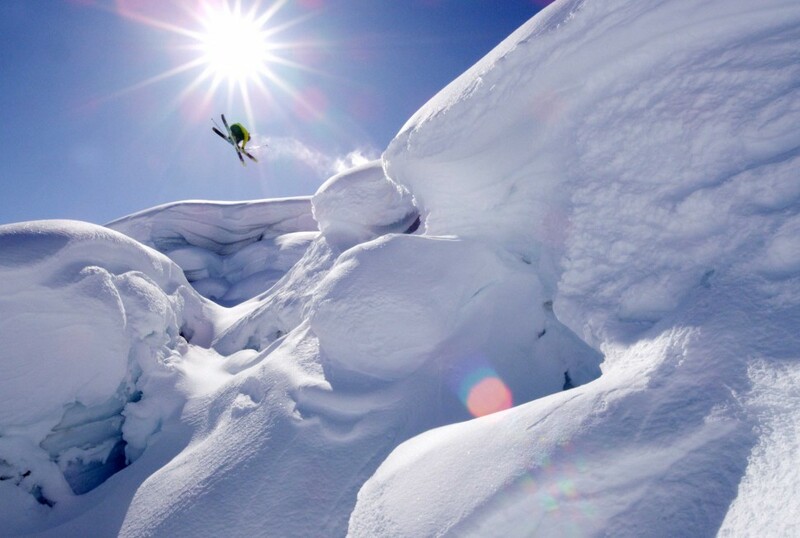 The adventurous ones even started to think of much enjoyable activity that everybody would love and that is skiing. Skiing ca be enjoyed by all ages and a lot of mountains in Alaska promises to give great pleasures as the travelers try out back country skiing. There are some great skiing spots that provide great services and delicious foods in the last frontier of America. 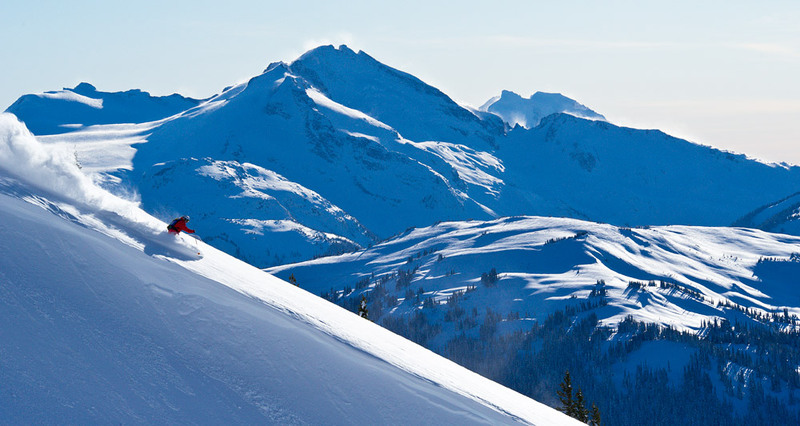 Most are community-owned ski resorts which offer affordable accommodation and services. There are ski bars that ca give great relaxation and celebration after those heart-throbbing actions. 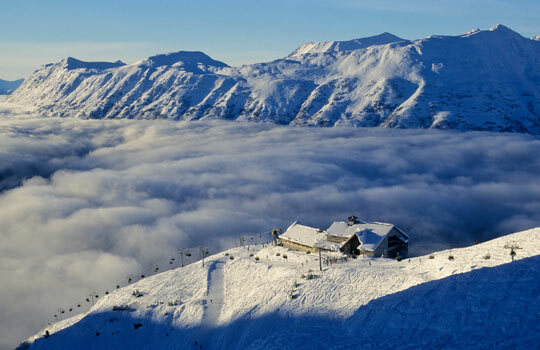 Alyeska resort has indeed the highest vertical drop of 2500 feet and widely known to be the best ski spot in Alaska. 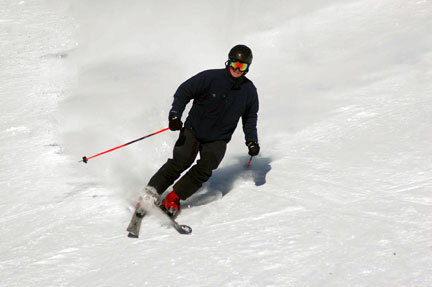 It has about 1,610 acres terrain that gives the best skiing experience. It is the largest ski resort in Alaska located at the south of Anchorage, Alaska. Travelers may even get the chance to see the beautiful Northern Lights in the best view. The National Geographic has even recognized it as the best ski town in the world with the best digs and after-ski party spot. Eaglecrest Ski Area is a small ski resort yet having the best services among others. 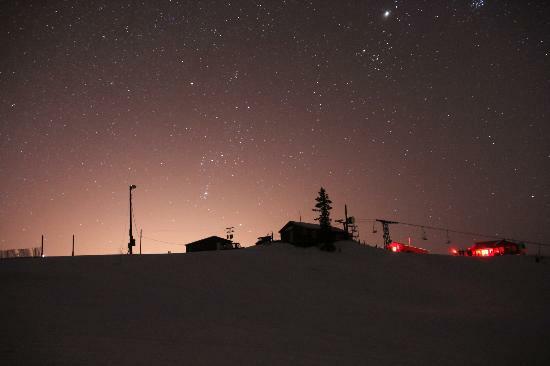 It is a community-owned ski area located in Juneau, Alaska. The “On The Snow” site even rated this resort as the most friendly and best mountain terrain. Ski lovers may enjoy the fun here from December up to April. Youth Exploring Adventure Inc. promises exciting activities in their own ski resort known as Hilltop Ski Area. This area is aimed to provide the best recreational activities for the youth at the most reasonable price. The resort shows how to live a healthy lifestyle and enjoy the fun without spending a lot. Mt. 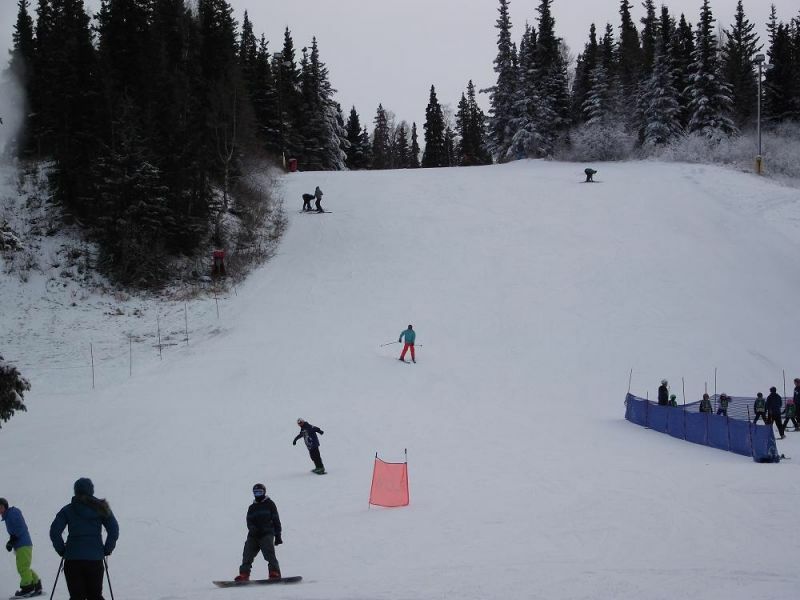 Aurora Skiland Ski Area is a great spot to view the Northern Lights and a perfect ski place for the beginners. The place is also popular for their delicious homemade foods. It has vertical drop of 1,050 feet and the ski area is 100 acres wide. Alpenglow located in Arctic Valley is the first ski resort in the region. Tourists may enjoy other fu activities such as or snow skating, snow boarding, and telemarking. There is a 320 acres ski area and impressive summit elevation of 3,900 feet. The spot has about 25 trails for alpine skiing. Moose Mountain is a different ski spot among others. It is located in the southern region of Alaska having the best sun exposure. It is known to be a warmer ski spot and cross country skiing is a fun experience here. It is 200 acres wide having the longest run of 7,920 feet. Love the wonderful beauty of Chugach Mountains. Get the chance to see a beautiful Caribou, a rare deer specie. The last remaining settlement of the Nunamiut Eskimo. Experience the most relaxing vacation on a cruise ship and be astonished with the wonderful views of glaciers. See enchanting look above the peaks after long hiking and dog sledding activity. Traveling in Alaska is like a dream come true.